Denver Literacy book signing at the RWA Conference, my first of many more I hope to participate in. Gwen Overland signs a copy of Love’s Harvest at the Lynden, WA book signing. Attended the Love Letters Conference in Berlin, Germany. Last year I began my new position at the Camelot Theatre in Talent, Oregon as Director of Education. In addition to running the children’s summer conservatory, I musically directed a spotlight on Janis Joplin and Tina Turner, as well as directed a stunning production of Tom Stoppard’s Rosencrantz and Guildenstern are Dead. This coming year I’m slated to direct The Gin Game, as well as the conservatory offering of The Pirates of Penzance. I am also musically directing a spotlight on The Mamas and the Papas. What a joy to have found a theatre home! I’m glad you asked that question. 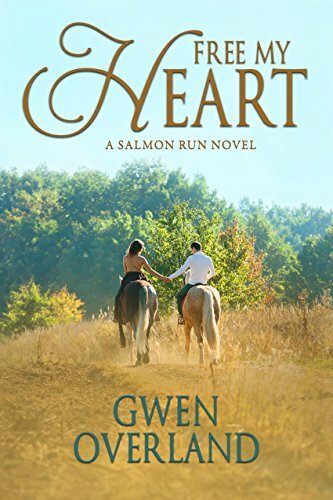 This year my calendar looks to include the publication of three additional Millicent Winthrop Novels, the third book of my Salmon Run Series entitled Waiting for You, and the beginning of a new series which at this point I fondly call The Hunks of Hawaii. 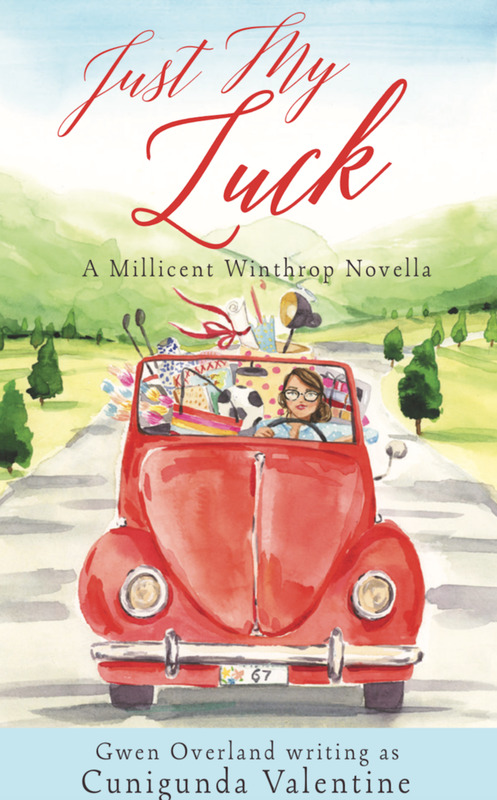 I will also be attending in June the Love Letters Conference in Berlin, Germany, as well as the RWA Conference and Literacy Signing in New York City come July.